…all decked out in their summer finery. 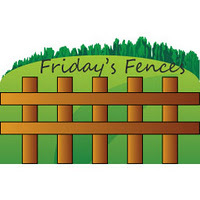 This entry was posted in Traveling Days and tagged fridays fences, hydrangeas, roses, white picket fence. Bookmark the permalink. There’s something so “summery” about a white picket fence! So pretty! Nothing like a small town’s fences! Now those are picket fences! Love the antique roses and hydrangea in all colors. they are just so perfect! Picket fences always get my attention. I even remember liking them as a child and always wishing for one. So pretty! Just can’t beat a white picket fence when it comes to charm! 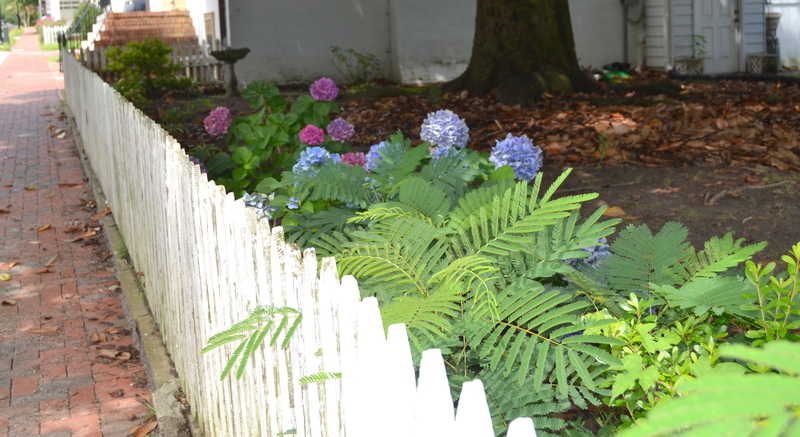 Love the hydrangeas and ferns peeking through this Friday’s fence! very classic in their charm. I know the second one, but not sure where the first one is ! Perfect. White pickets, summer flowers…doesn’t get any better! Beautiful pictures of summer and fences. Have a good weekend. Roses! The 1st is a fascination for me! Nicely! Nice. The first looks freshly painted. Very pretty. 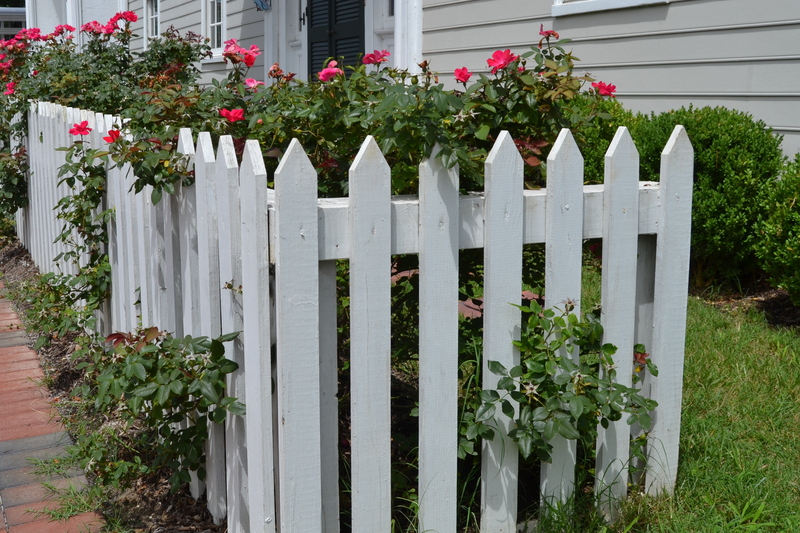 Picket fences and old fashioned flowers just fit together perfectly. I’ve always wondered about those little corner fences that end too soon. Nice shots.